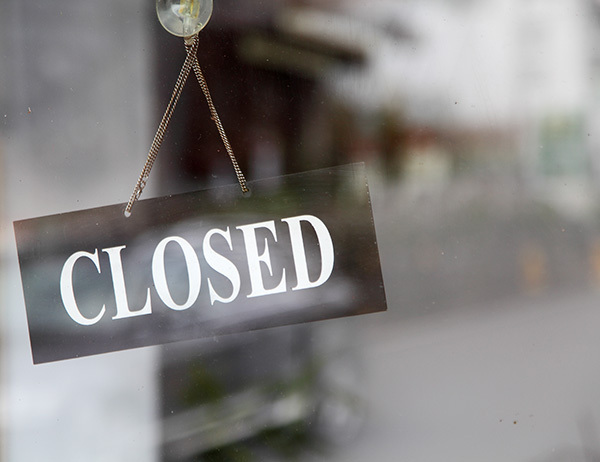 A medical emergency is a situation in which the health of a person is at high risk of deteriorating rapidly without immediate medical attention. For example, chest pains, increasing difficulty in breathing, impaired consciousness and any of the signs of a stroke (facial weakness, inability to lift a limb or slurred speech) constitute an emergency. 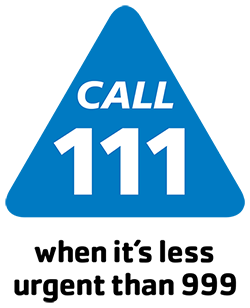 NHS 111 is a new NHS telephone number to call when you need medical help fast, but if it is a life threatening emergency, you should call 999. NHS 111 is replacing the NHS Direct 0845 46 47 service. Calling NHS 111 will get you through to a team of trained advisers, who are supported by experienced nurses/paramedics. They will ask you questions to assess your symptoms and give you the health care advice you need or direct you to a local service that can help you best.